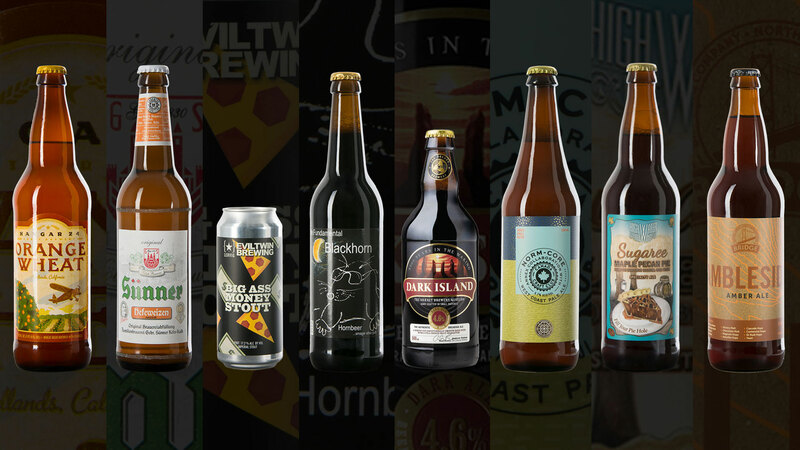 If you’re anything like us, we want to try as many new craft beers as we can get our hands on, but let’s be honest keeping track of them all can be a challenge. 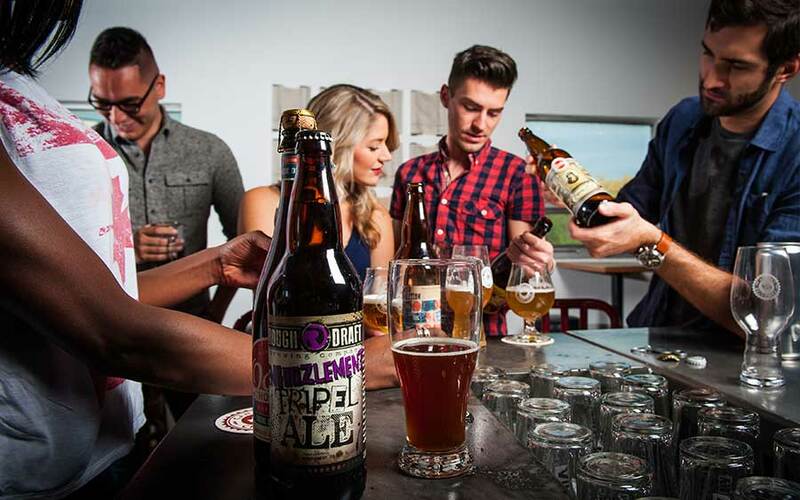 This is why we’ve started a Canada Craft Club verified venue on Untappd. 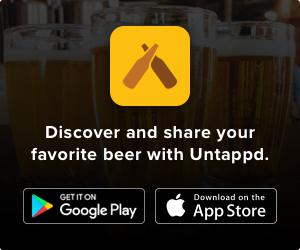 Not familiar with Untappd? it’s an app designed to rate and keep track of all that delicious beer you’ve been trying. We like it so much, we thought we’d make it an extension of our community with you. 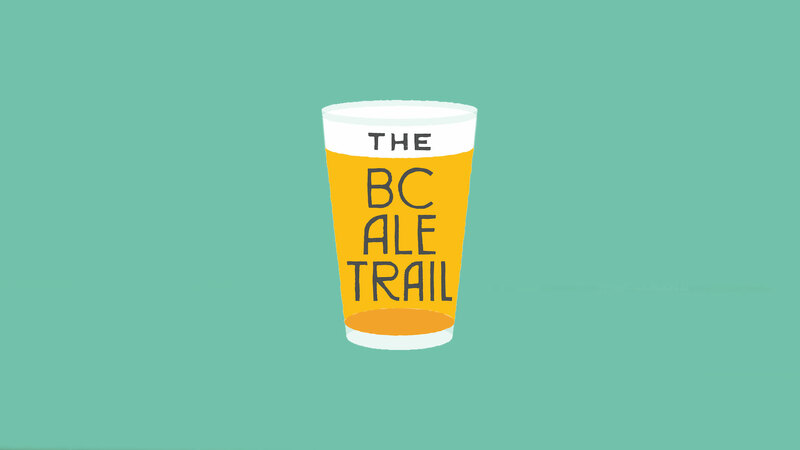 We’d love for you to subscribe to the CCC venue on Untappd. We’ll be sharing as much new stuff as possible on there, from new beers and upcoming brews to reviews, events and the chance to win exclusive prizes. Rate and enjoy all of the craft beer we send you, and tag CCC as the venue that brought it to you. 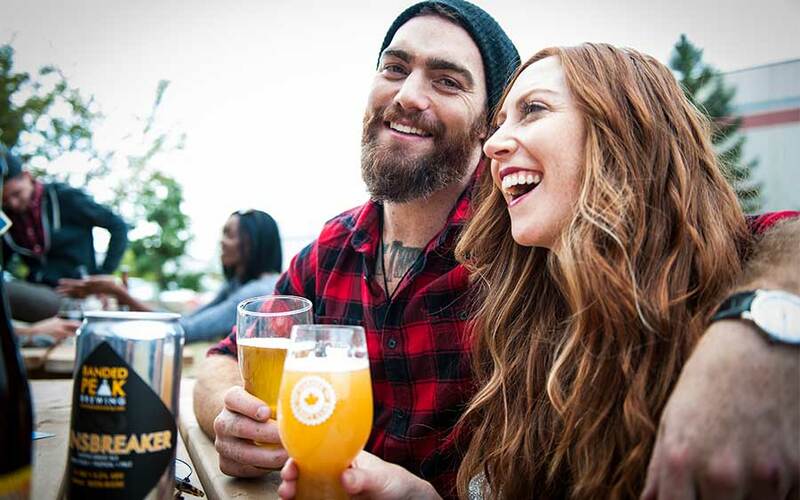 Download the app today and follow Canada Craft Club, let’s start rating beers together!